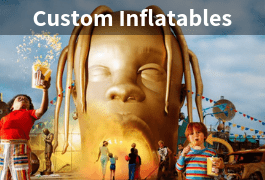 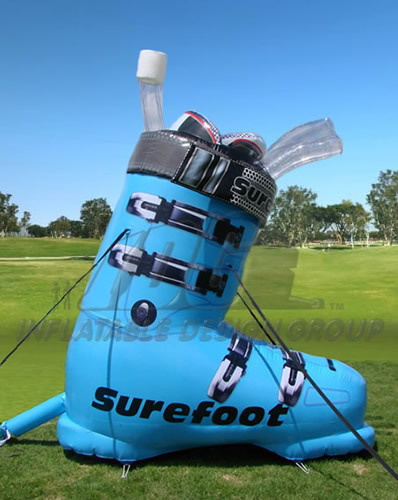 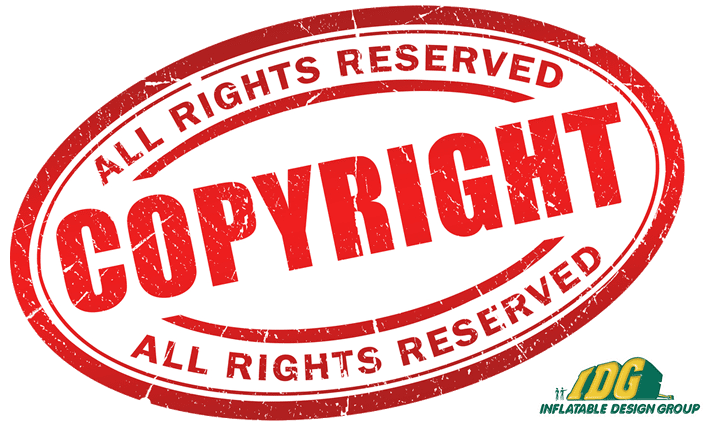 We are specialists when it comes to making Inflatable Product Replicas, we take great pride in the perfect precision it takes in creating the most amazing product replica inflatable. 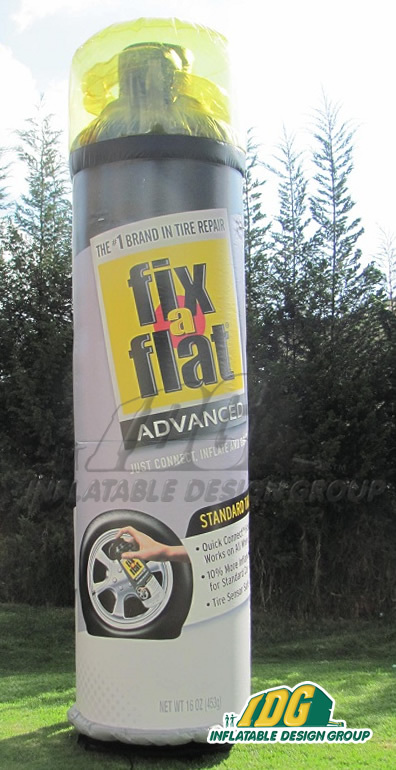 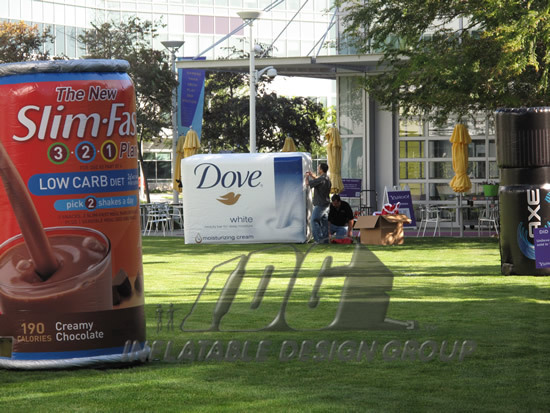 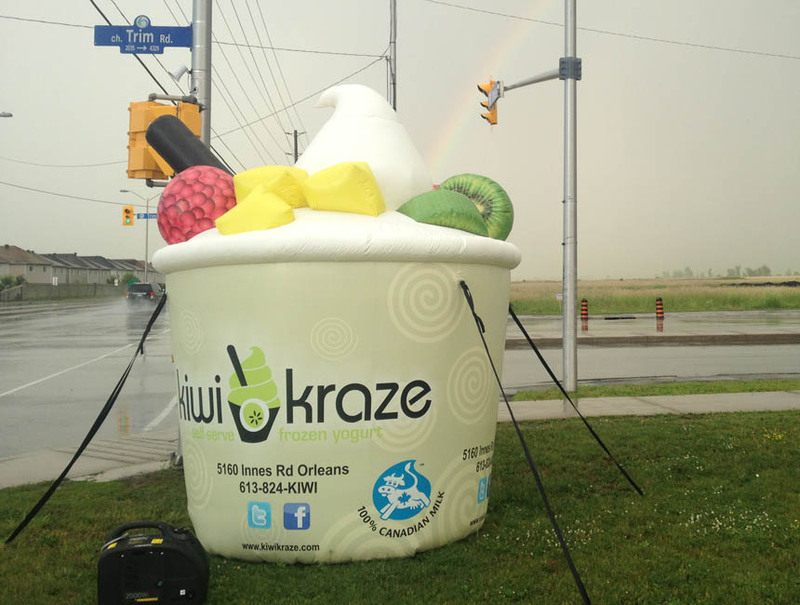 If you’re looking for a way to present your product with GIANT IMPACT, look no further than Inflatable Design Group. 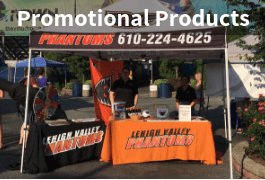 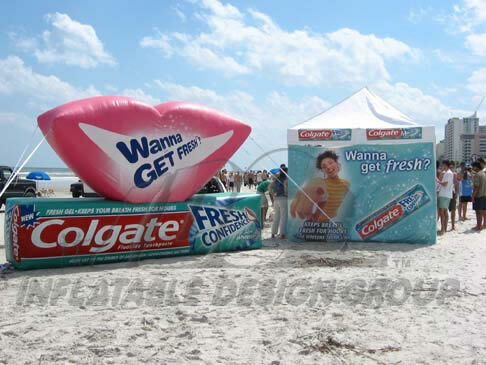 Thinking about how to advertise your product at the next trade show? 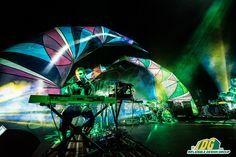 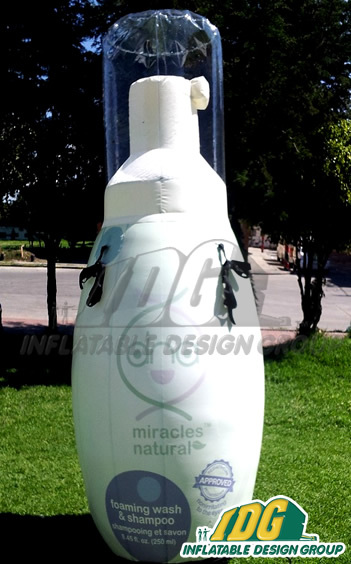 Take your bottle, package, bag or shape and create the biggest and best inflatable replica around. 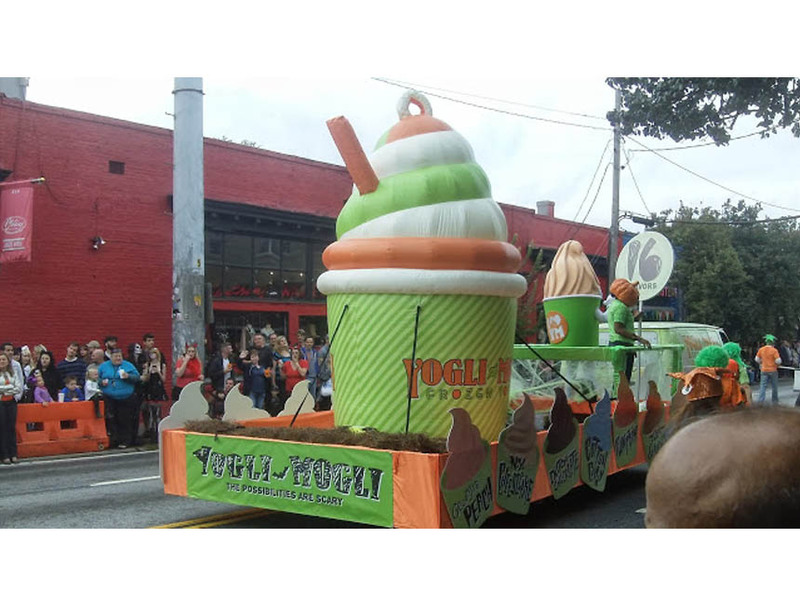 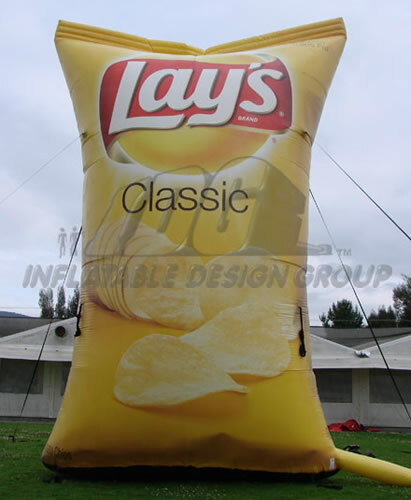 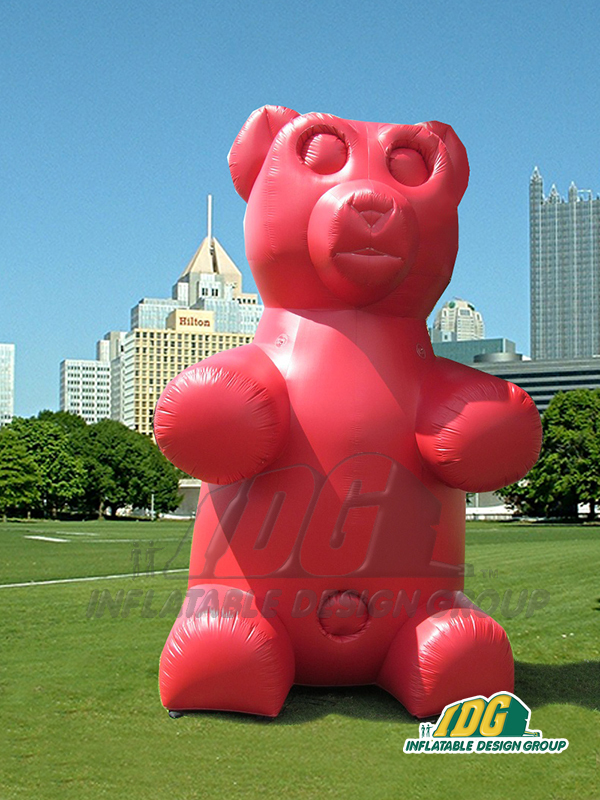 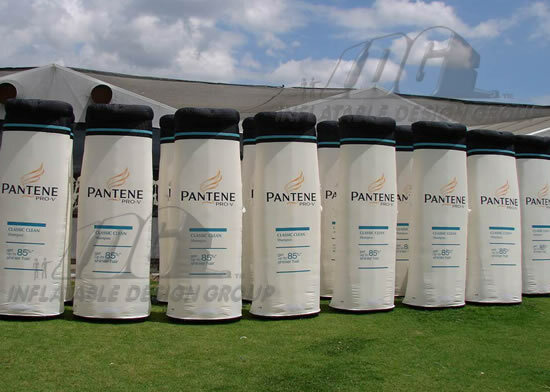 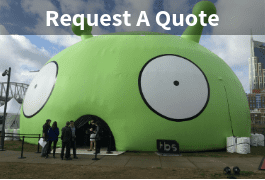 We will design and construct the exact replica of your product as a GIANT INFLATABLE. 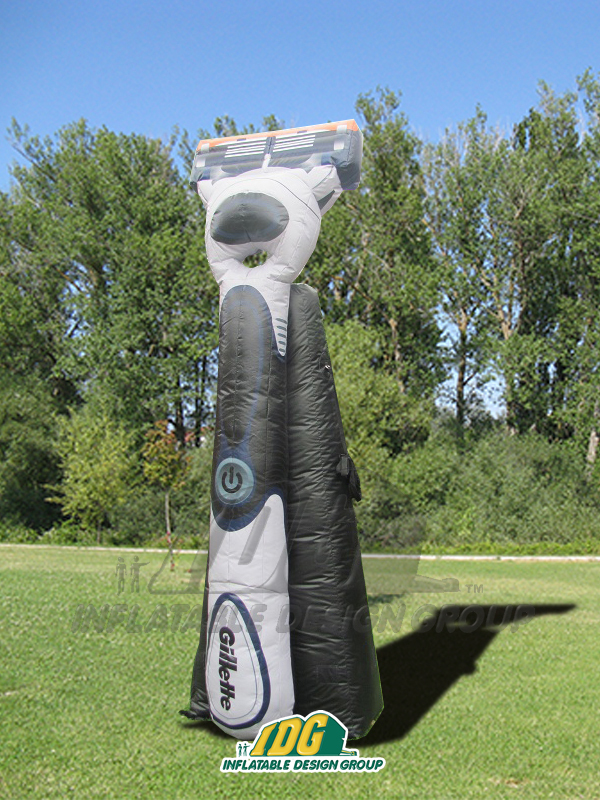 Ever seen a giant inflatable chainsaw? 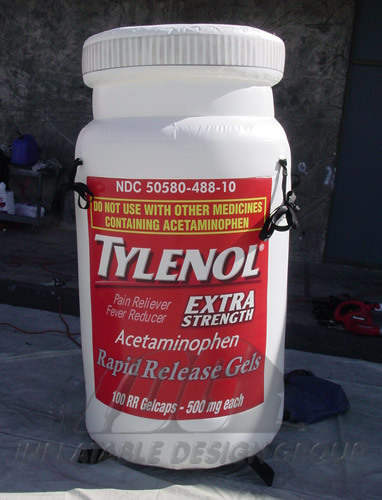 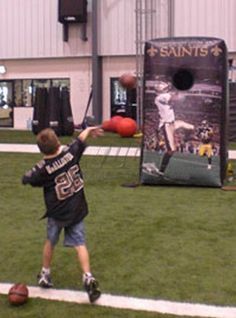 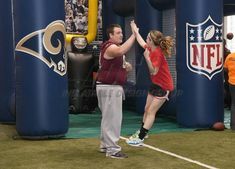 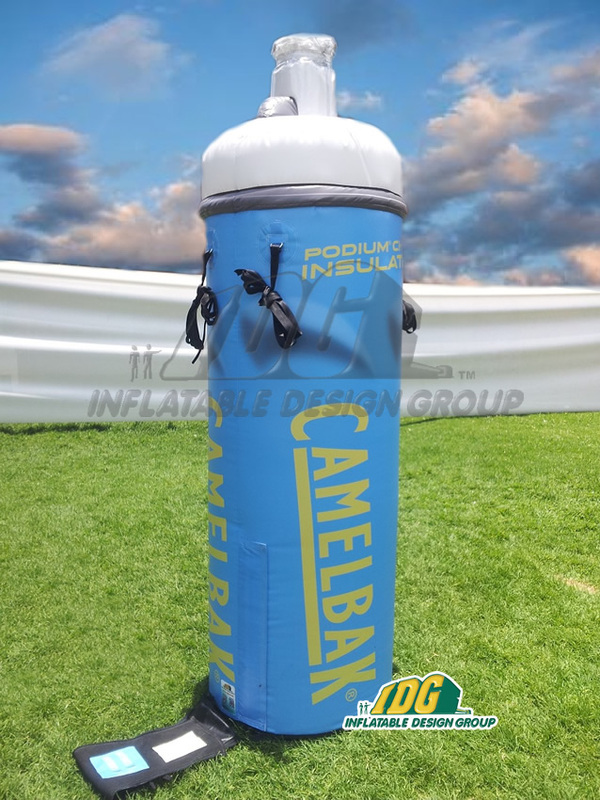 We have… inflatable product replicas can be exciting, creative, and fun when it comes product replicas. 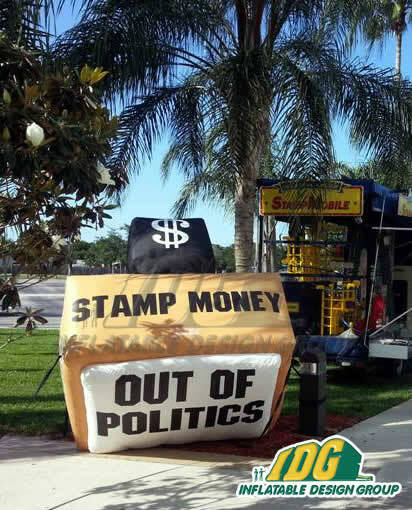 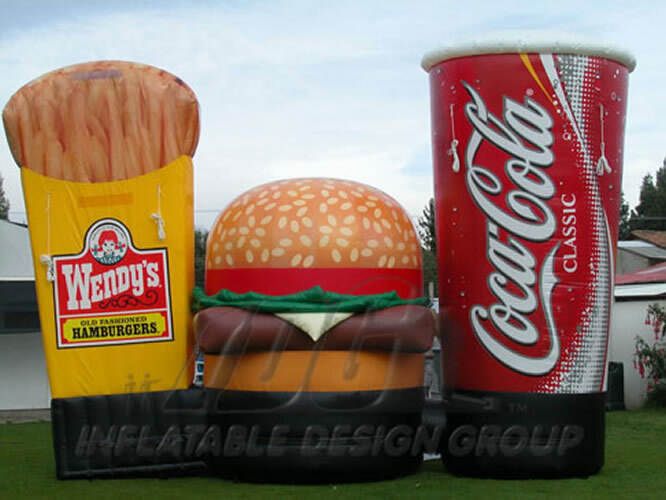 Your giant inflatable replica will rule wherever and whenever it is displayed! 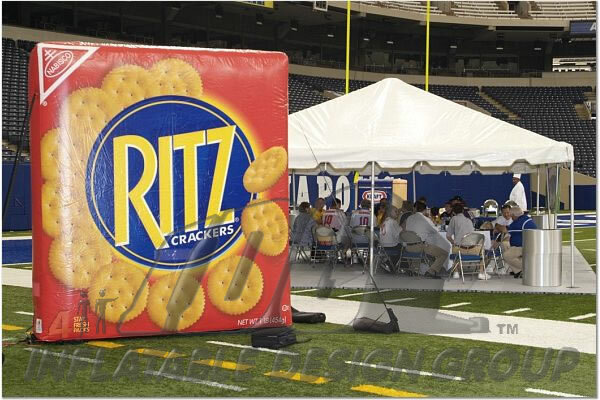 Amazing giant advertising at its FINEST! 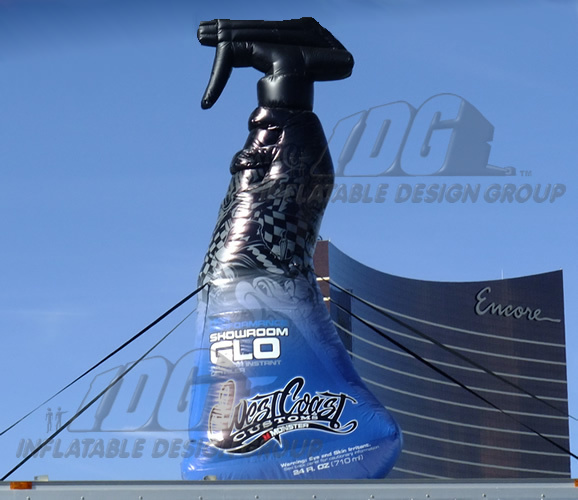 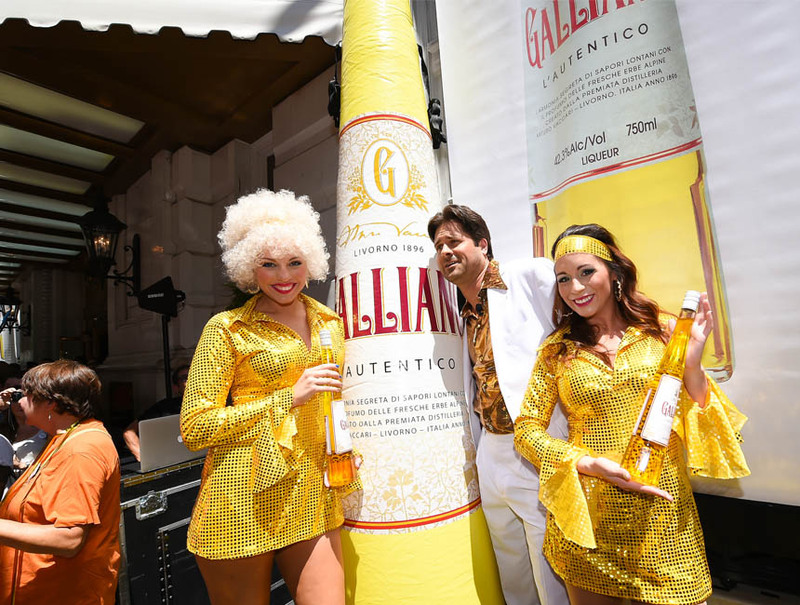 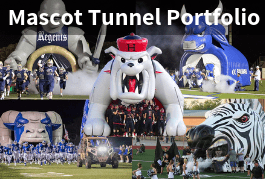 Take your product to a whole other level and have us create a “GIANT VERSION” of your product or brand. 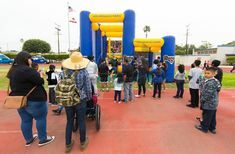 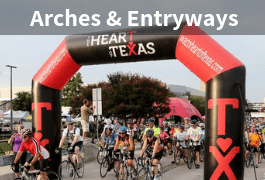 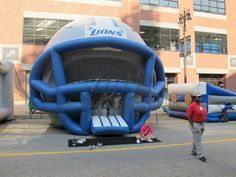 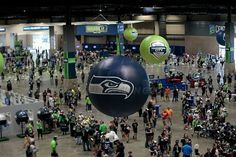 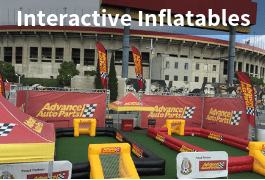 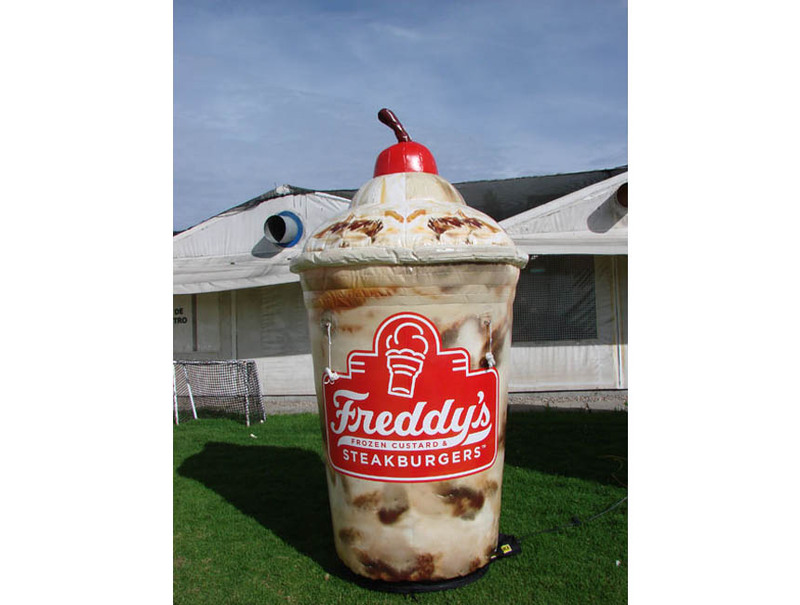 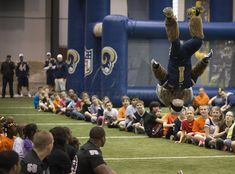 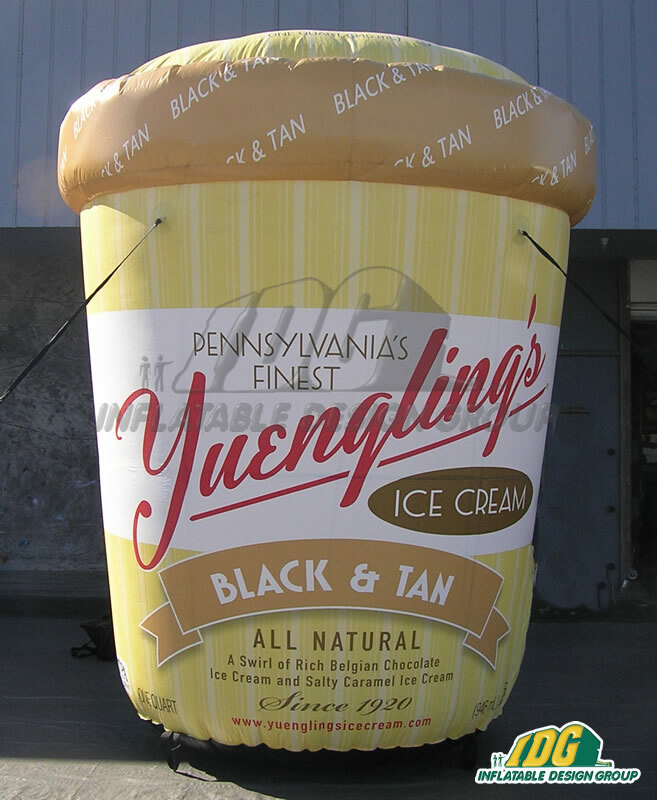 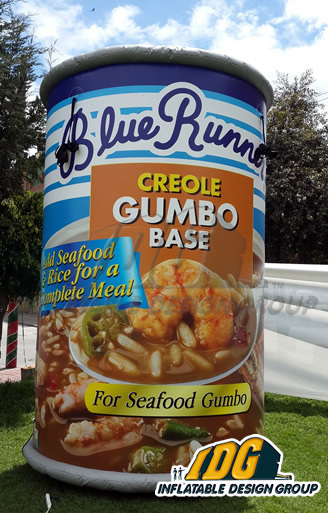 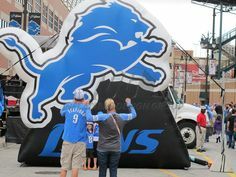 Inflatable Product Replica’s can be inflated anywhere and can be used for product launch, special events, tradeshows, grand openings, and so much more! 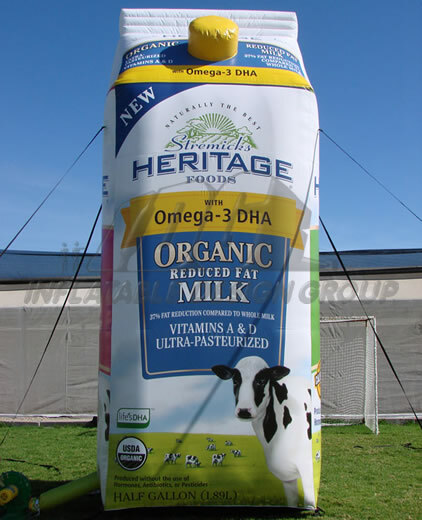 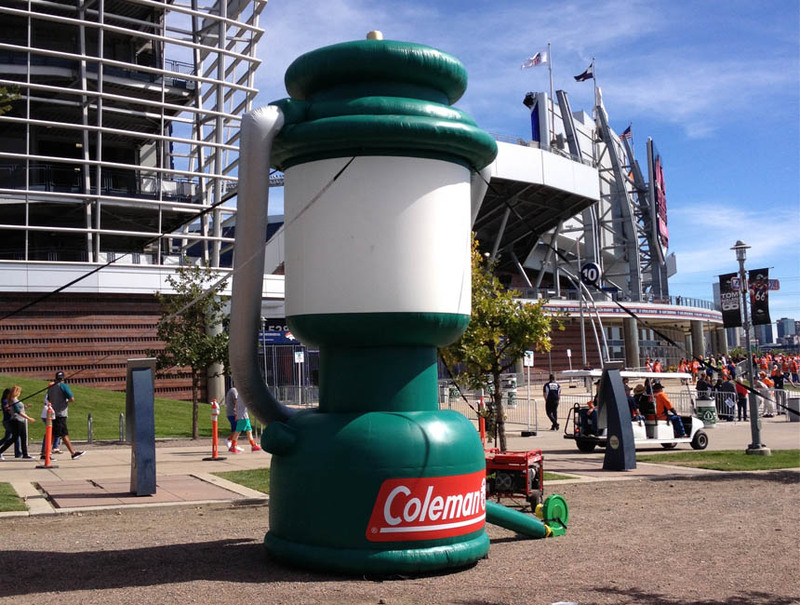 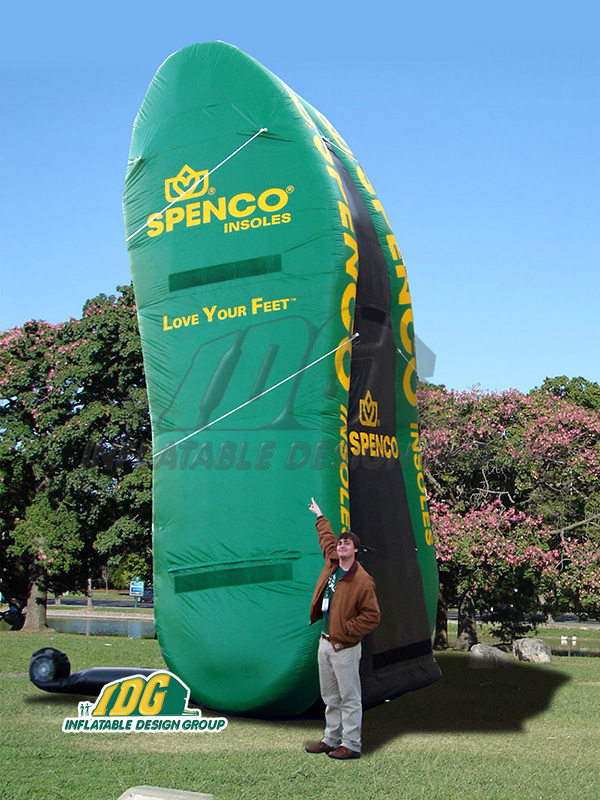 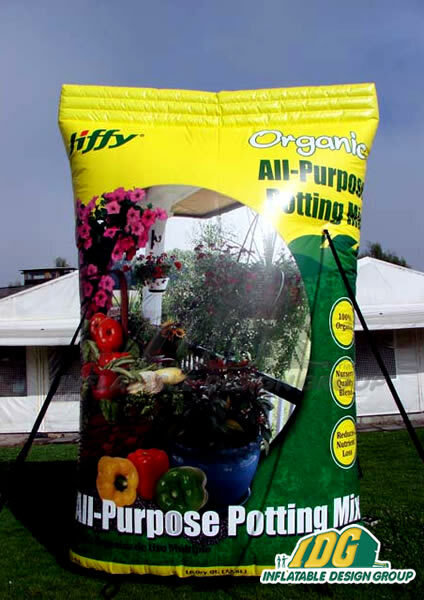 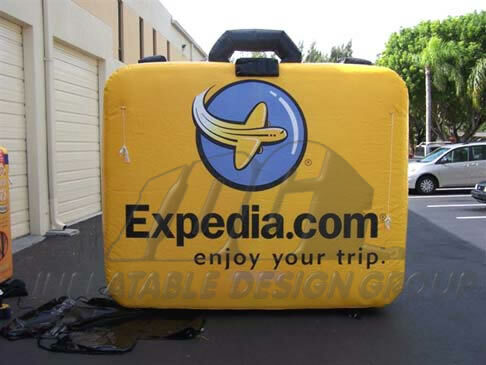 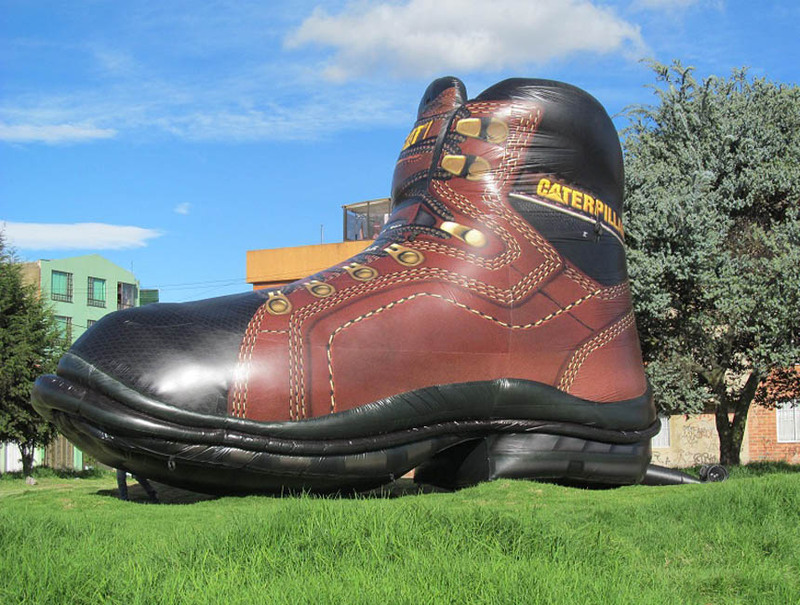 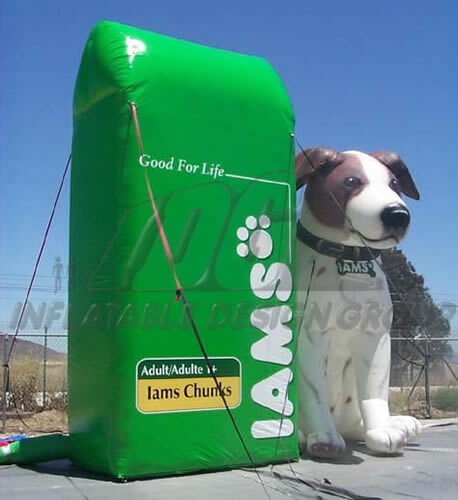 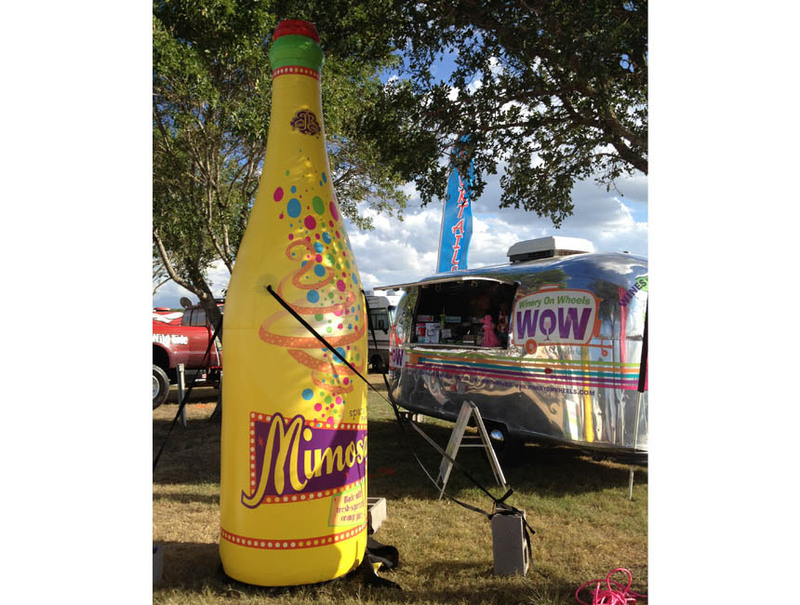 Show off your product by inflating your giant inflatable product replica!